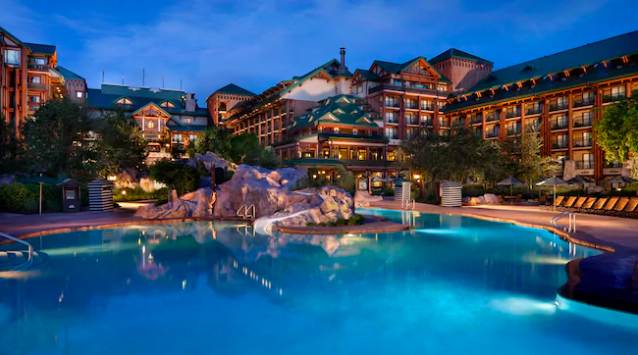 Beginning February 27, Walt Disney World Resort hotels will be altering their payment card policy to better align with typical hotel industry practices. 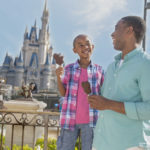 Under the new policy, Walt Disney World Resort hotels will place incremental authorization holds on the guest’s payment card for estimated incidental expenses. While this is a normal practice for hotels, Walt Disney World Resort hotels do not currently place any holds on guests’ cards. Guests have the option to not put a credit card on file but they will then be unable to charge to their room or MagicBand. An alert of the policy change will be sent to guests in the My Disney Experience App during their online check-in. Disneyland and Walt Disney World Resorts have a tasty slate of Potion Purple treats to offer guests. 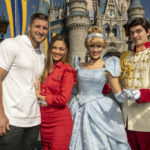 Professional athlete Tim Tebow and his fiancé Demi-Leigh Nel-Peters recently visited the “Happiest Place on Earth” where the Park’s royal couple, Cinderella and Prince Charming greeted the newly engaged couple. 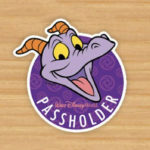 The 2019 Epcot International Festival of the Arts is just around the corner and the Disney Parks Blog has announced some perks for Walt Disney World Annual Passholders to enjoy during this annual event. 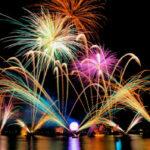 Beginning January 18, Epcot guests will be able to enjoy fine cuisine while taking in the magnificence of IllumiNations: Reflections of Earth with the new IllumiNations Dining Package.